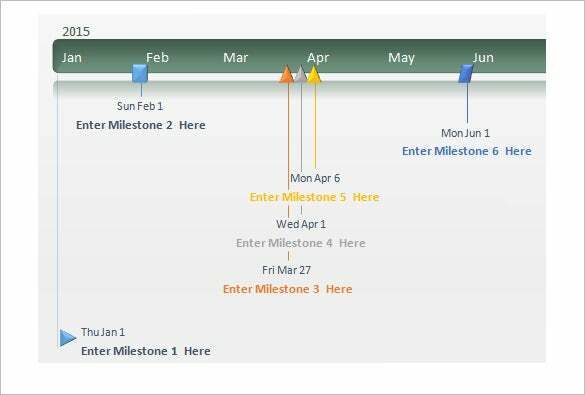 A free sample Calendar Timeline template is a useful tool, which can help businesspersons to plan business task and visualize changes and events that take place over a given period. 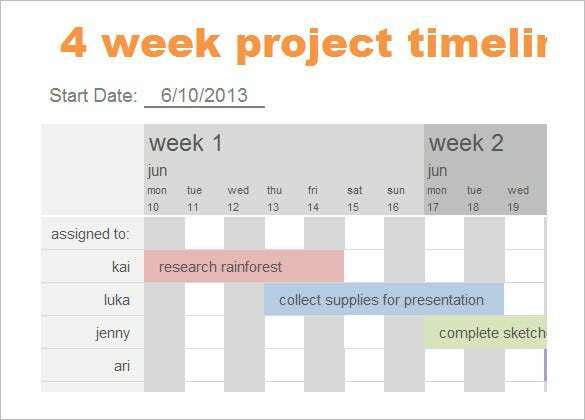 The template is majorly important in two ways to help in edit of Calendar Timelines. It helps the users to have a record of the events that has already taken place and the anticipated tasks for the future. 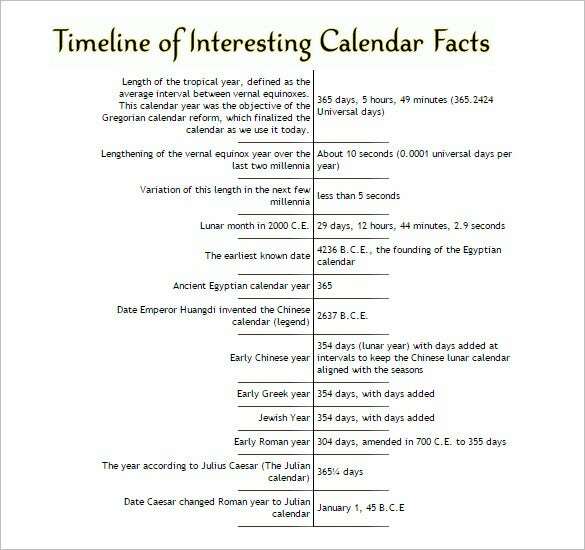 This timeline template covers 12 months of a year. The entire format follows a calendar design from January to December and the tasks to be followed in each month are placed beside the respective months. This calendar timeline project schedule has got the horizontal timeline bar placed on the top of the page. The right side of the page documents the phases of the project and there is a special column for notes. The timeline bar comes is a horizontal format and the tasks are placed above and below the bar. Besides, the template also contains the entire data in a tabular format located below the page. 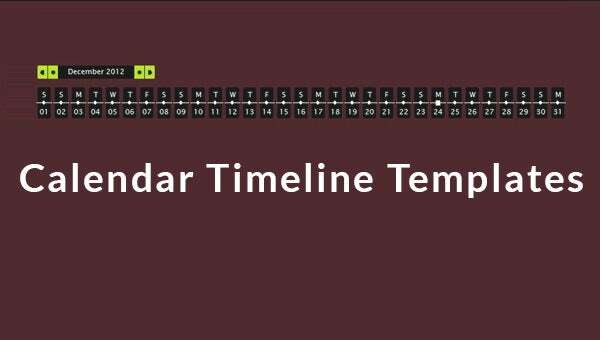 This calendar timeline template is divided into two halves. The right side of the page notes different time periods while the left side documents the interesting facts happening during the mentioned time periods. 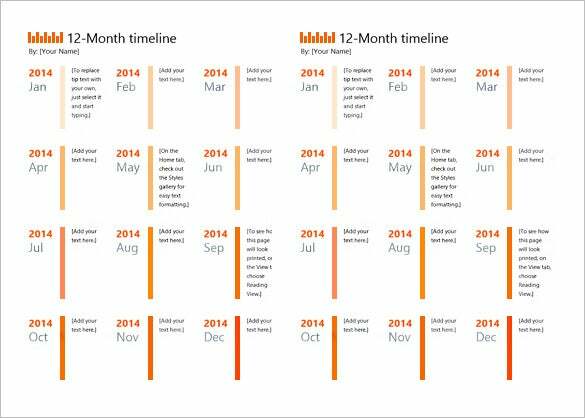 This calendar week project timeline template has got the timeline bar at the top of the page. The left side of the page documents the name of the people responsible for the tasks while the right side states the different tasks. 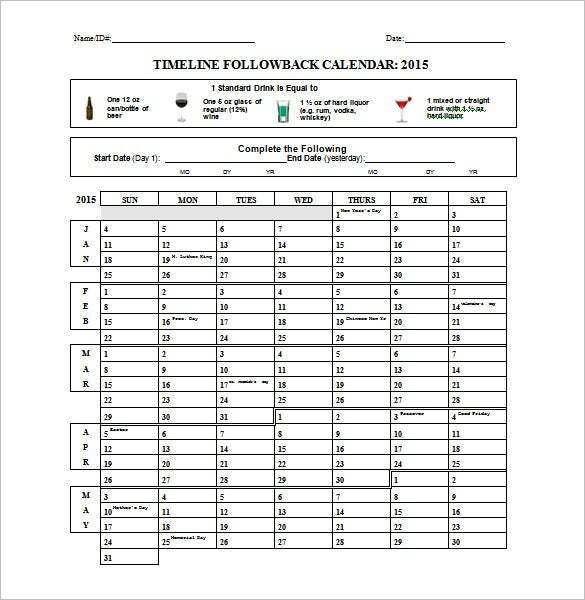 You are getting a full calendar timeline here from January to December. 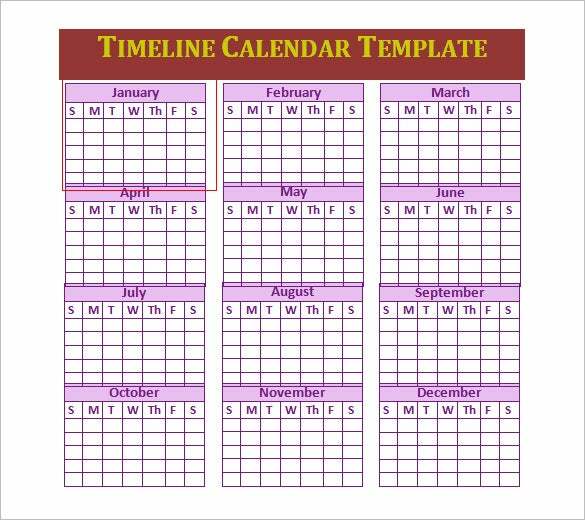 The template comes with a lank calendar frame which should be customized with the dates and weeks or each month. The timeline is highly useful for project and event management, as it give a clear view of what one needs to do, and when to do the task in question. 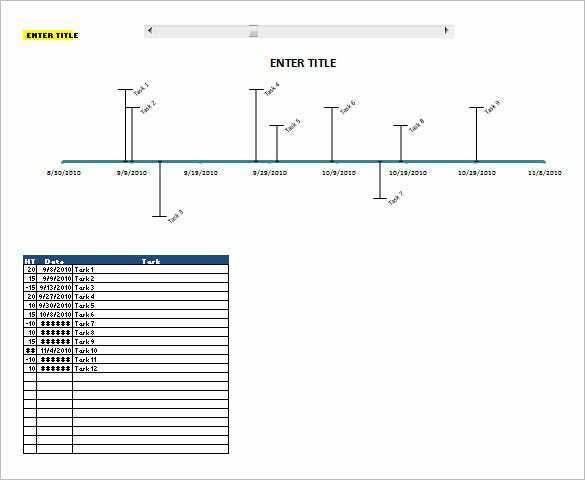 There are many example timeline template of course. You get a free sample in your best format download free online instead of creating your own from the ground up.